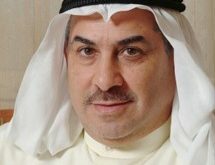 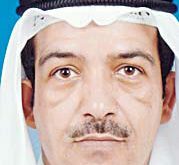 KUWAIT CITY, Oct 20: Assistant Undersecretary for Operations at Ministry of Interior Major General Jamal Al-Sayegh has issued a circular to suspend all types of leaves from Oct 18 until further notice, reports Al-Anba daily. 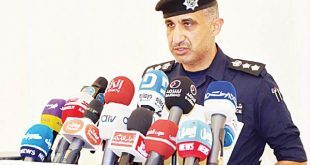 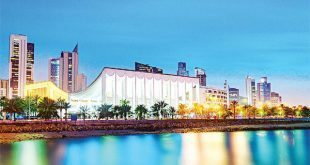 The circular was issued based on directives from the Undersecretary of the ministry Lieutenant General Sulaiman Al-Fahad in preparation for the parliamentary elections to be held in November. 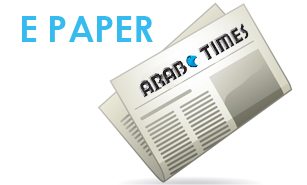 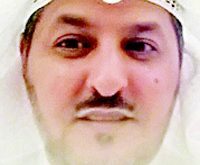 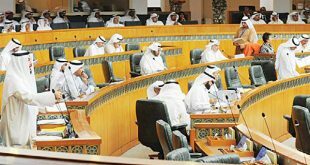 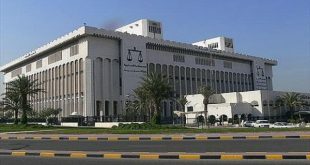 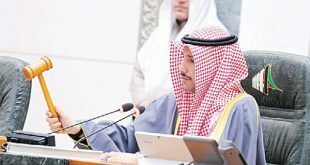 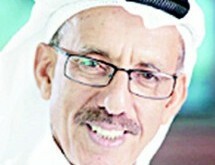 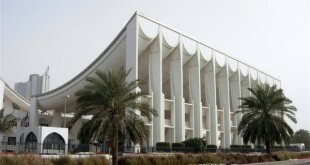 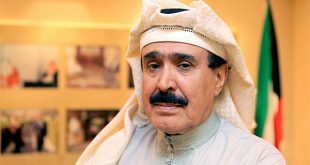 Meanwhile, the Cabinet has no intention to issue decrees of necessity that contravene items of the general budget for fiscal 2016/2017 concerning reconstruction of salaries and reduction of water and electricity subsidies, reports Al-Anba daily quoting senior ministerial sources who reassured citizens and expatriates. 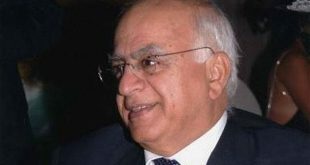 It is worthy to mention that the Constitution gives the Cabinet right to issue decrees of necessity at a time the Parliament is dissolved but it should be done according to Article 71 of the Constitution.